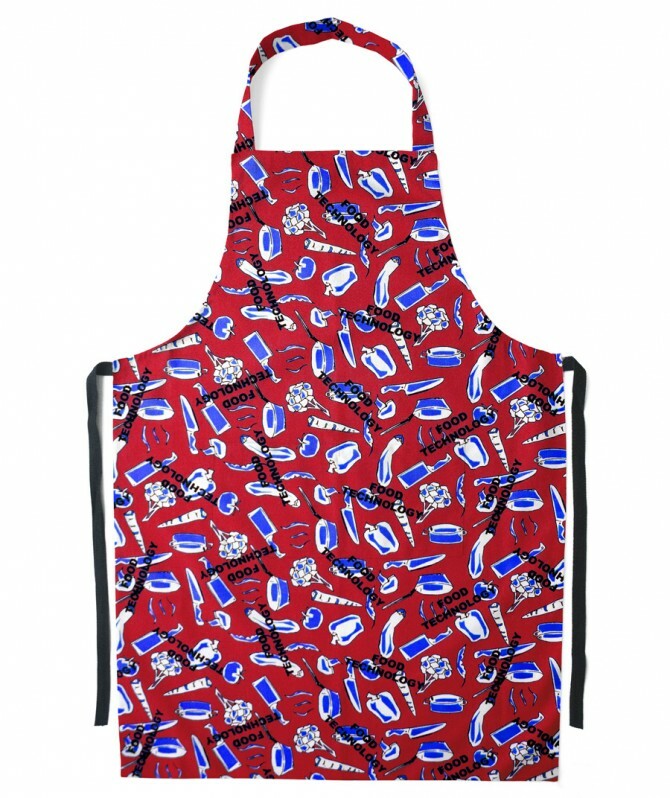 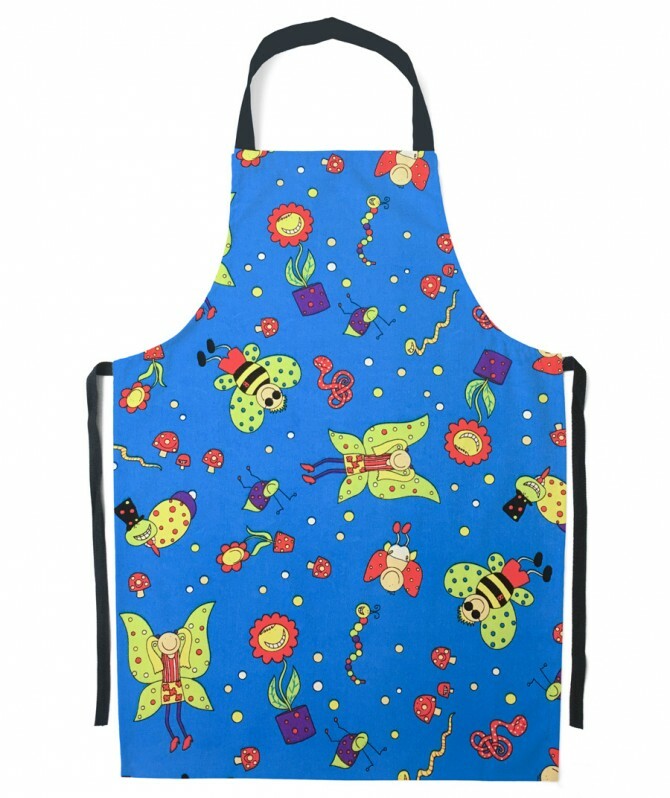 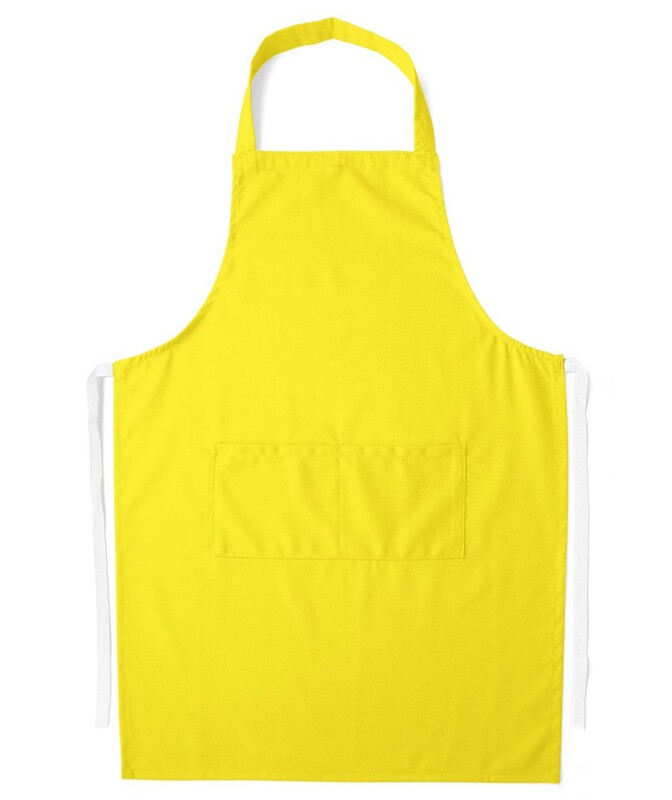 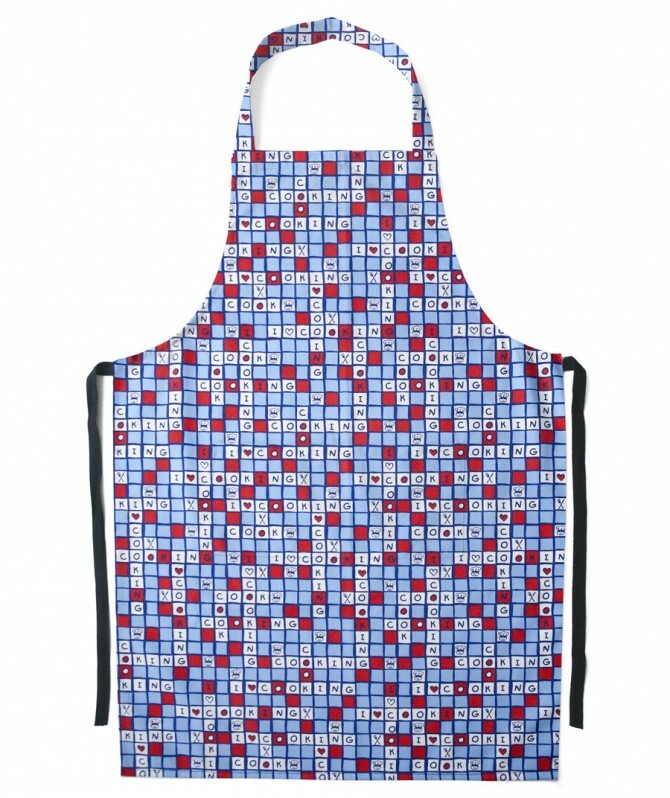 A traditional, simply styled and easy care apron with fixed halter, anti-tangle tape ties and optional pocket. 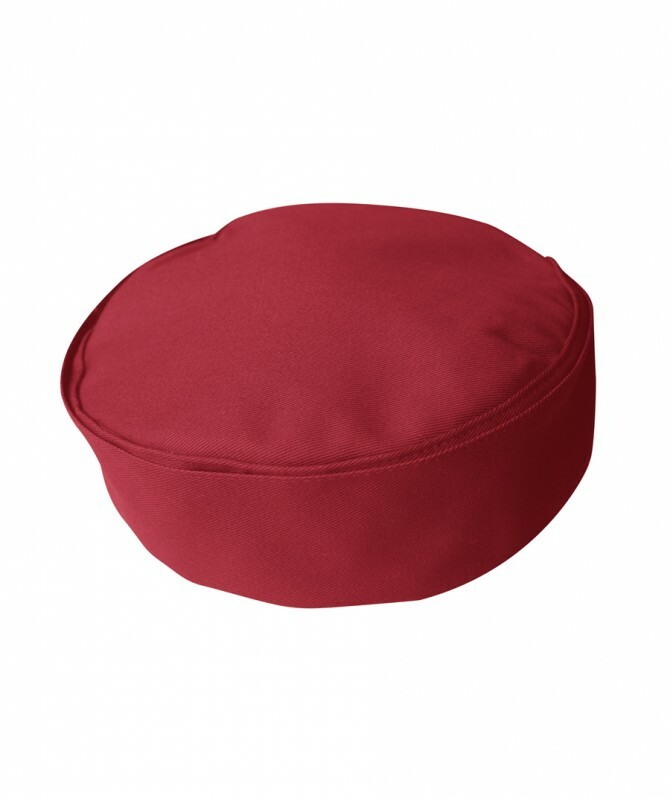 The polyester/cotton twill fabric is high quality and durable. 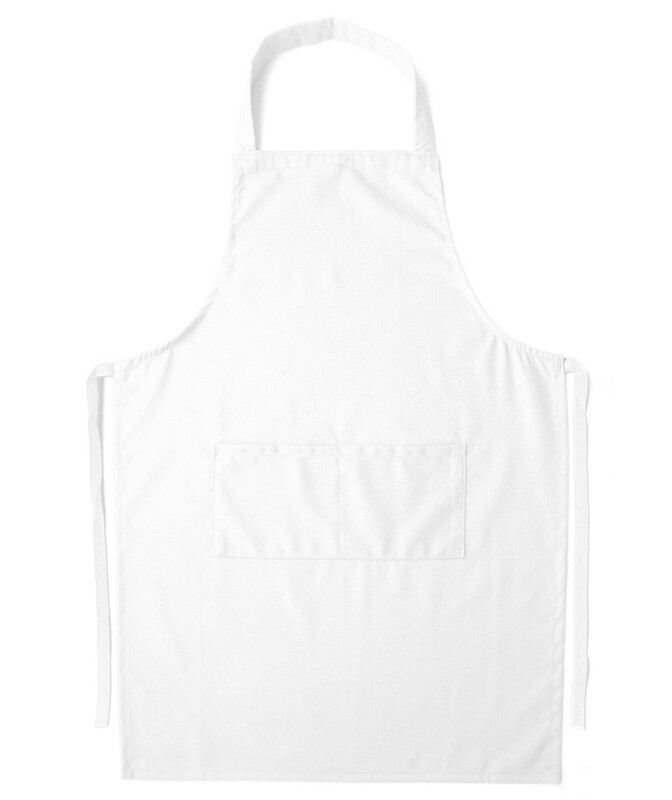 The largest size (96cm) is extra wide so it wraps around the waist for added protection. 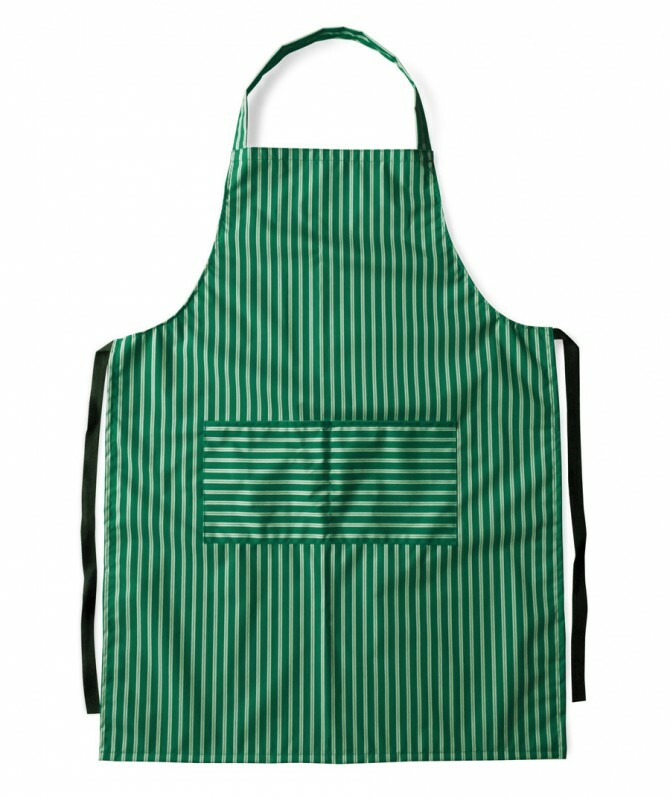 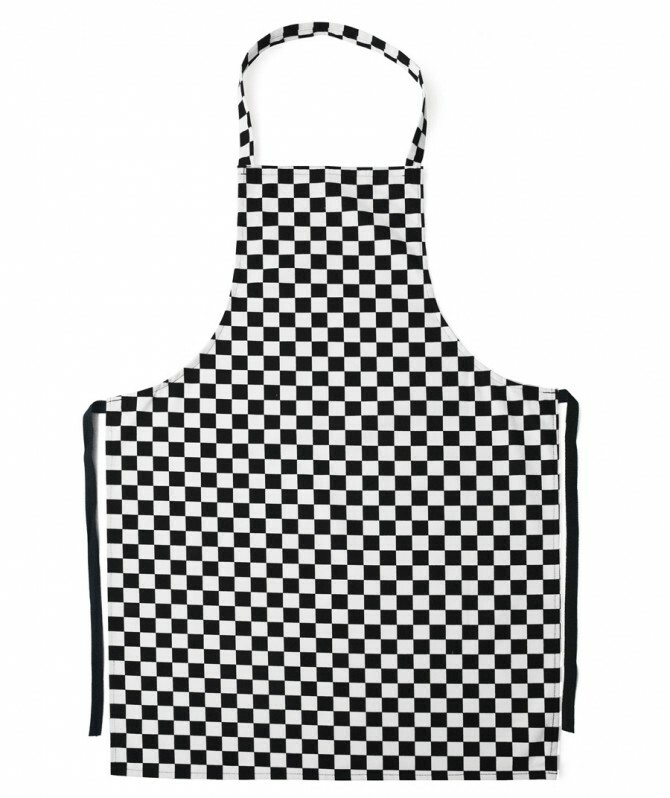 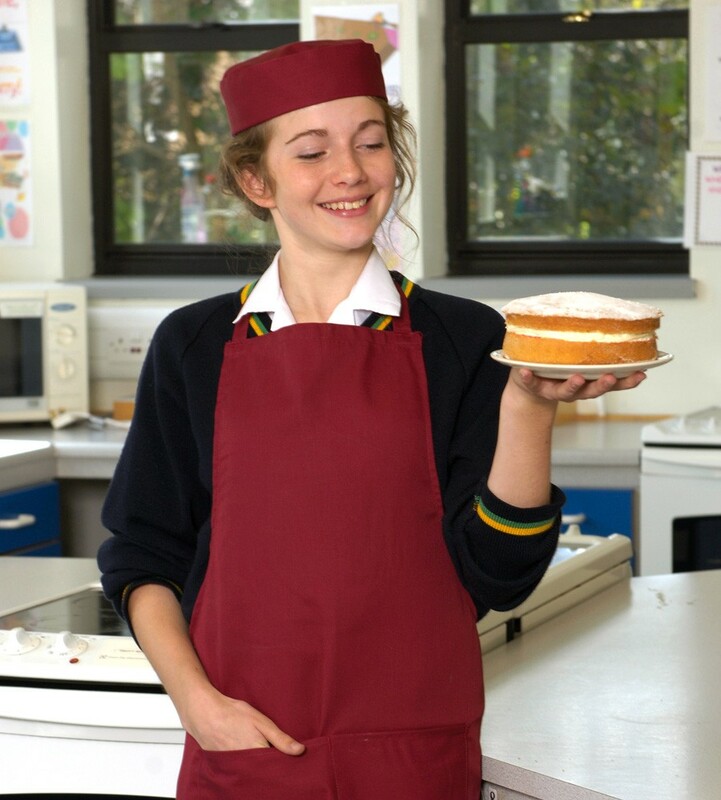 Our stock aprons have pockets as standard. 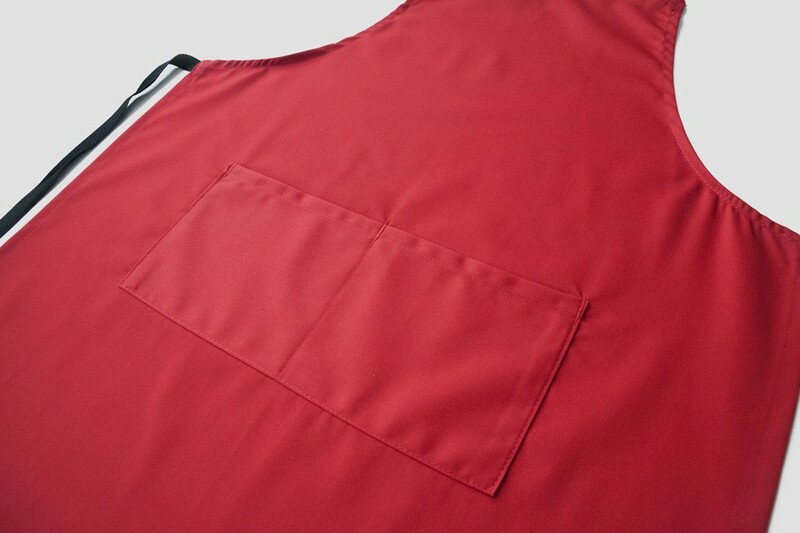 If you choose NOT to have a pocket, please allow two weeks manufacturing time.